Meet John DeGirolamo, Esq. | In Law We Trust, P.A. 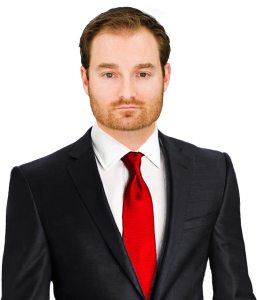 My name is John DeGirolamo – I represent Husbands and Fathers in Florida family law proceedings. 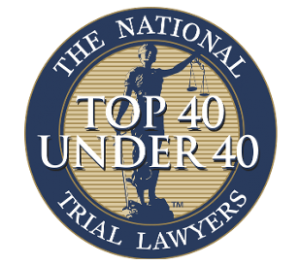 In 2013, I was nominated and selected to join the elite National Trial Lawyers of America, and have been recognized for the fifth year in a row as a top 40 under 40 trial lawyer for all of Florida. I am 10.0 rated on AVVO and my Google Reviews speak for themselves. When Husbands and Fathers go through a Florida family law proceeding, it’s incredibly difficult to gain equal footing with the way the laws of this State favor wives and mothers. 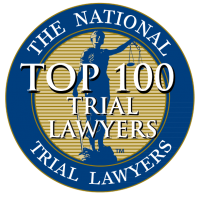 It is just as difficult to find an attorney with the qualifications, experience, and aggressiveness to strongly litigate cases in the family court. I’m able to solve issues experienced by Husbands and Fathers because my practice is 100% dedicated to Husbands and Fathers. 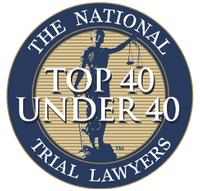 This means I can provide all the available case options and suggest the strategies that will earn Husbands and Fathers the equal results they deserve. Since I was a kid, I was put into positions that I didn’t ask for — positions that forced me to stand up for myself and take on the larger foe. Today, I pursue the rights of Husbands and Fathers in the “mother state” of Florida with the same fierce determination that I learned early on in life. It is my heartfelt passion. My clients say that after I represented them, they walked away feeling like WE just won the fight of THEIR life.